Silver Oval Dangle Drop Hook Earrings $1.27 + $2.38 Shipping! You are here: Home / Great Deals / Amazon Deals / Silver Oval Dangle Drop Hook Earrings $1.27 + $2.38 Shipping! 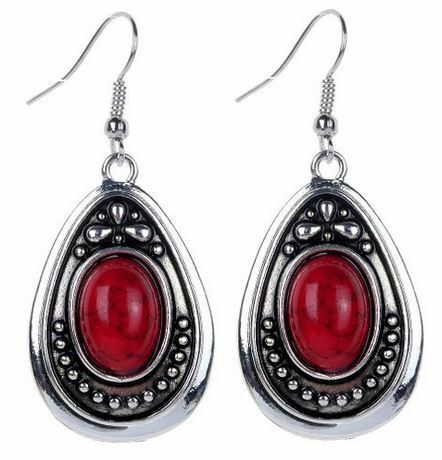 Head over to Amazon and get these beautiful Yazilind Vintage Tibetan Silver Oval Dangle Drop Hook Earrings for just $1.27 plus $2.38 shipping. Choose from red, green, black, blue or white.